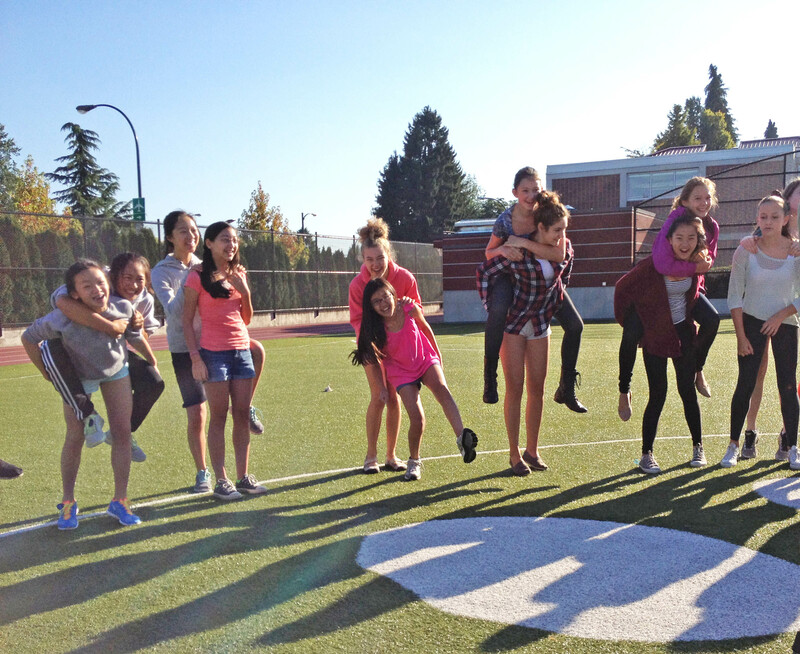 On Monday, the Grade 8s got together for a day of team building games. They bonded with new and familiar faces during the Team Building Day. These girls will be spending the next five years together! 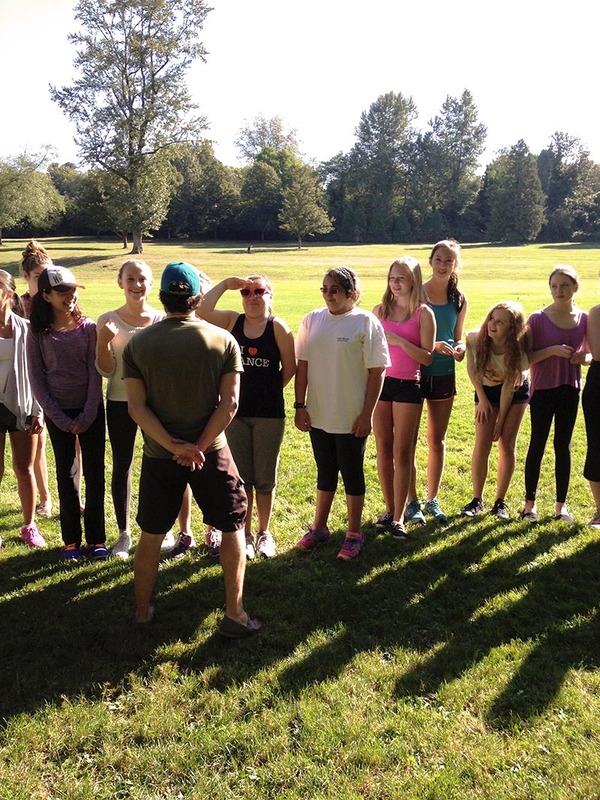 Grade 8 Team Building on Monday, Sept. 9.